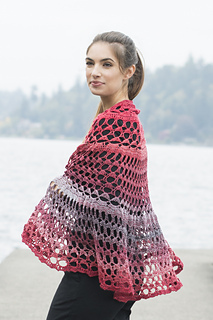 Not sure if the work-in-progress CAL/KAL, is for you? Please check out the following information and maybe that will sway you into participating. 1. Contest will start at 12:01am CST on April 1, 2015 and will end at 11:59pm CST on June 30, 2015. Any entries time stamped after 11:59pm CST on June 30, 2015 will not be eligible for that month’s prize. 3. Contest is open to all; International winners will be responsible for any VAT taxes on their prize, but I will pay to ship the prize to you. 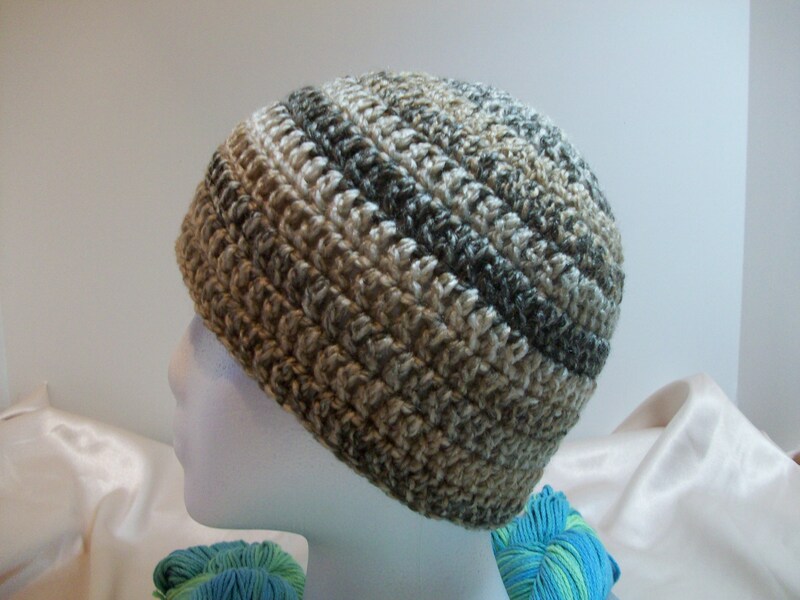 Post a comment to the blog post starting April 1, 2015, which includes your name, email address, and link to a Ravelry project page for the unfinished item. When you have finished the item and posted that information on the Ravelry project page, comment again on any of the future WIP CAL/KAL blog posts (they will be published weekly) with your name, email address, and link to the Ravelry project page for the now finished item. Each finished item will get you one entry into that month’s drawing. Not on Ravelry? Comment on the blog posts as listed above, but send an email to decchilddesigns@gmail.com that includes your name, the Project name, Pattern used (if applicable), yarn used, hook / needle size, and attach a picture of the work in progress. When you have completed the item, send me another email with your name, the project name, and a picture of the finished item. Each finished item will get you one entry into that month’s drawing. I ask for your email so that I can contact you two ways – first, to let you know that I have seen your finished item and that you are entered into the drawing for that month, and second, to notify the winner for that month. You may have multiple entries for each month, but you are only allowed to win once over the three month period. Want to increase your chance of winning? I’ll offer you this option. I’m a BIG supporter of Halos of Hope. 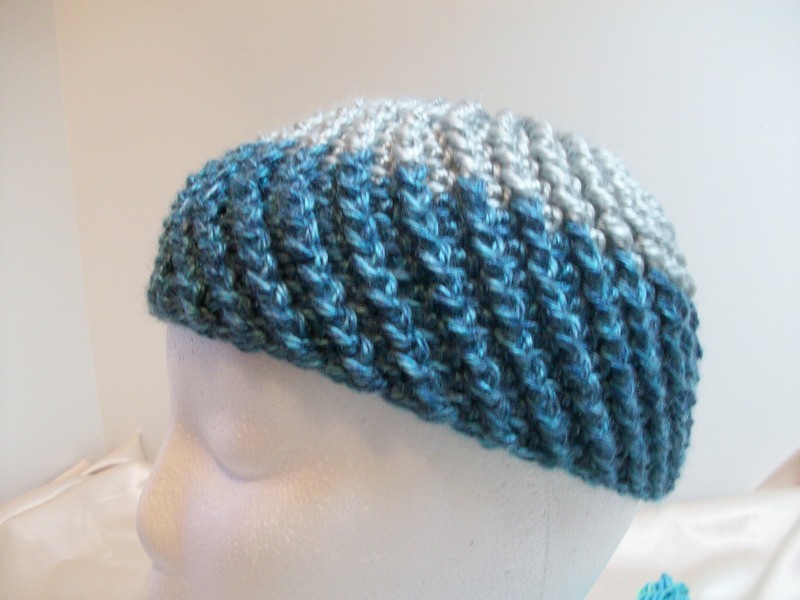 Send me an email at decchilddesigns@gmail.com letting me know that you have a knitted or crocheted hat for donation. I will respond to your email with an address where you can send the hats. Please include your name and email address on a piece of paper shipped with the hats so I can credit you. Each hat I receive will be eligible for one entry for that month’s drawings. Collected hats will be donated to Halos of Hope at Stitches Midwest in August. 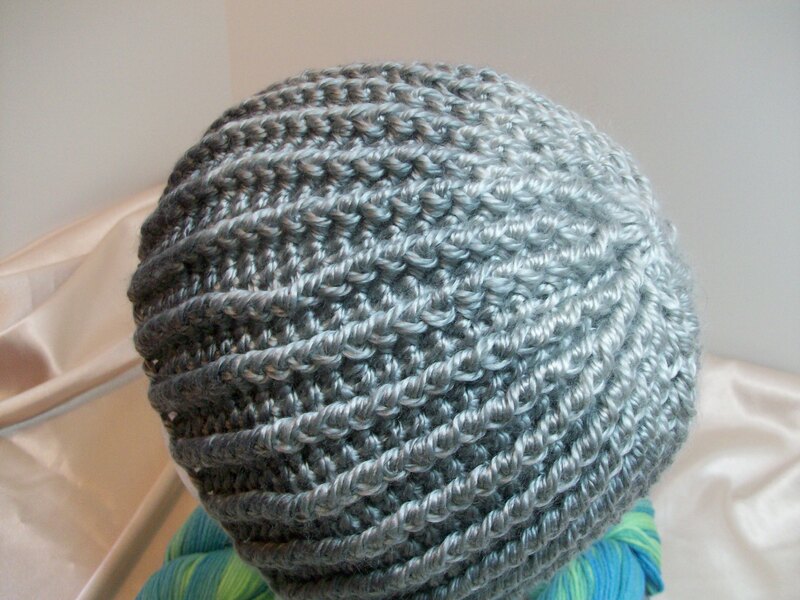 Please see the link for Halos of Hope for information on hat sizes and acceptable yarn choices. So that’s the contest in a nutshell. If you have any questions, please comment below and I will answer them as soon as I can. Otherwise, I look forward to see all of the projects that will be completed over the next three months. 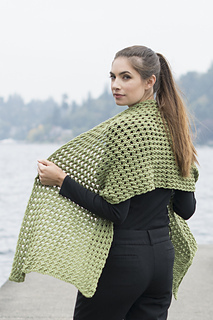 All of the above listed patterns are one to two skein projects – great if you need to do a little stash diving for a last minute gift. 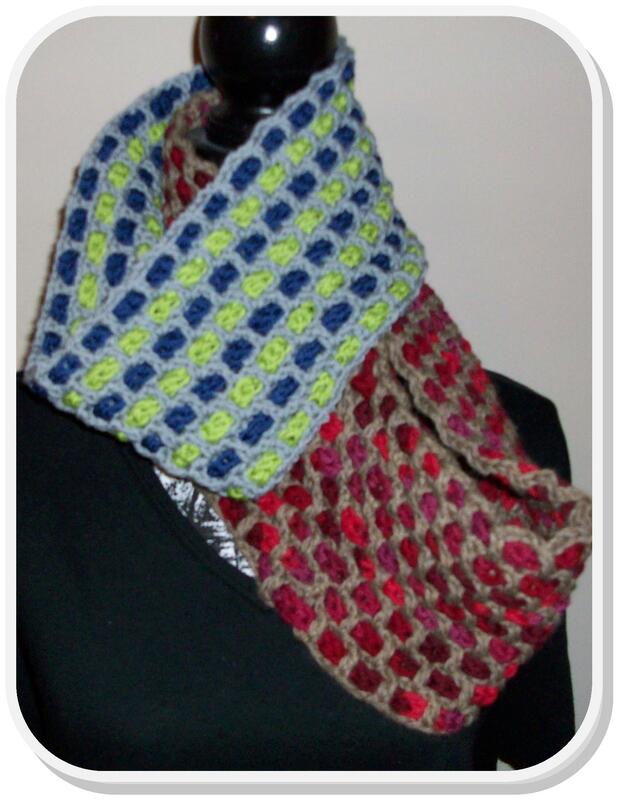 Have a favorite quick crochet gift to share? Comment below and post a pattern link if you can. I look forward to seeing what you share.